Charles Paulos-Home Elegance, roofing contractor, listed under "Roofing Contractors" category, is located at 4029 28th Ave Temple Hills MD, 20748 and can be reached by 3014426626 phone number. Charles Paulos-Home Elegance has currently 0 reviews. 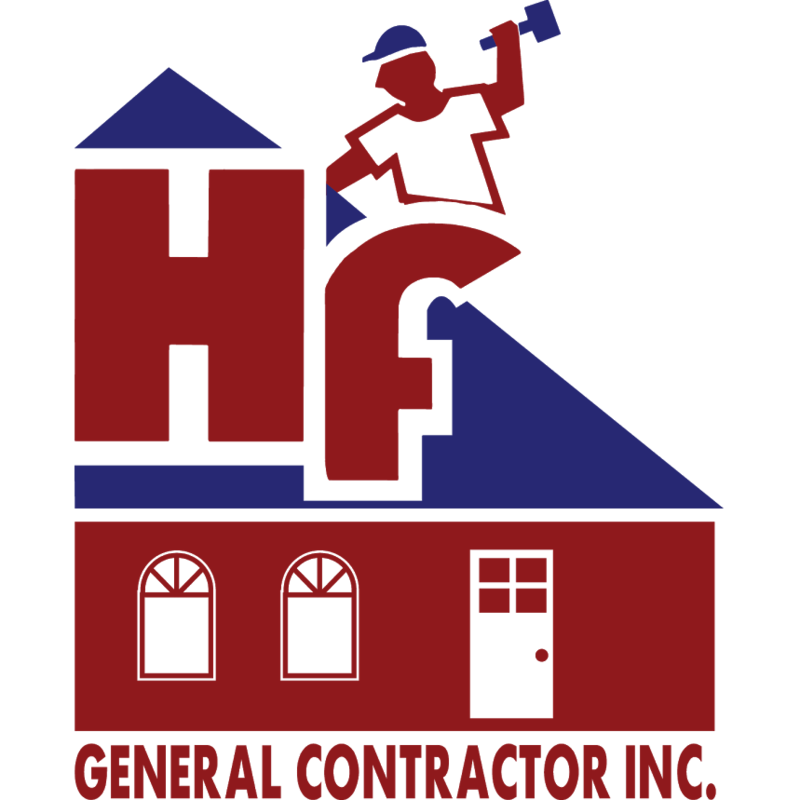 Browse all Roofing Contractors in Temple Hills MD. Discover census data for Temple Hills, MD.